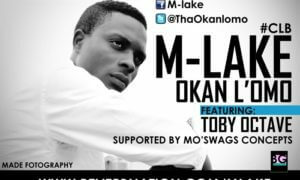 Nigerian born Mutiu Olamilekan Sulaimon popularly known as M-Lake , hails from Ogun state, but was born and raised in Lagos State…. 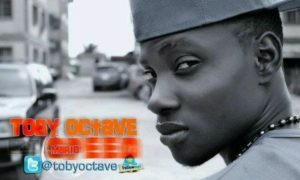 This is the full video of Mario Speed by TOBY OCTAVE . We featured the audio some weeks ago here .Watch and enjoy! !